The summer season has already started showing its peak with the rising temperatures and harsh conditions. 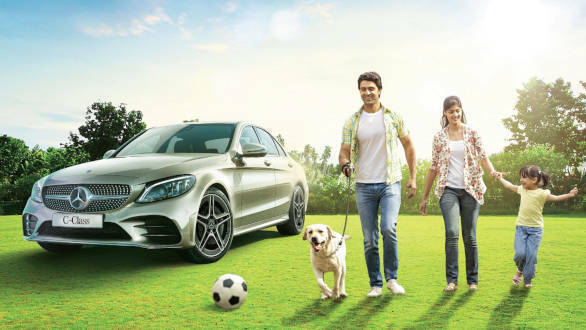 And just to take care of that, Mercedes-Benz India has announced a Summer Care Camp 2019. The company mentions that this camp that is being conducted from today, April 15 and will be on till May 15, 2019, will include a thorough check-up of the car's electronic systems and testing of the air-conditioner function apart from a complimentary top-up of the AC refrigerant. Other services like complimentary evaluation of the car will also be part of the Summer Service Camp. As a part of the Mercedes-Benz Summer Care Camp check-up, the customers can avail a complimentary AC check-up and vehicle check-up which includes servicing of tyres, brakes, fluid levels and all electronics. There will also be special offers on select maintenance parts. Additionally, there will be a special offer on Mercedes-Benz AC spa treatment and Mercedes-Benz quick and clean combo. 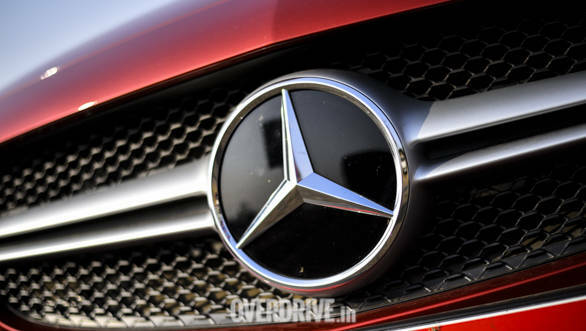 Speaking on the roll-out of this initiative, Martin Schwenk, Managing Director and CEO, Mercedes-Benz India said, "Seasons in India can get quite extreme, especially the summers, which are quite intense and one needs to take all precautionary measures to ensure the optimal functioning of the vehicle. We are back with our immensely popular Summer Service Camp which ensures the vehicle performs optimally under harsh weather conditions, and the customers can enjoy their summer holidays and road trips with complete peace of mind. It is our way of reinstating our commitment of offering seamless services as the most preferred luxury car manufacturer." 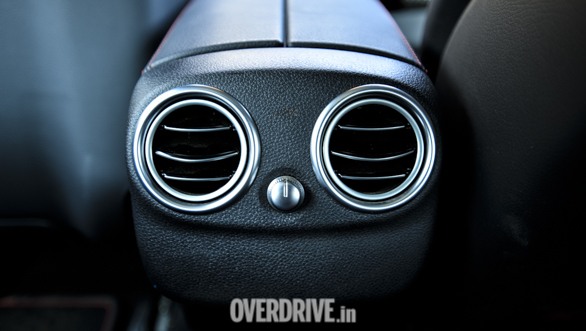 Some of the key factors that affect the optimum performance of a vehicle's AC unit include outside temperature and humidity, car temperature setting, incident of raise from the sun entering the vehicle's interior, Air conditioner's filter and dust filter condition, speed of the vehicle, rear side windows and panoramic roof and shutter position, heating of vehicle parts due to parking under sun (particularly in summer) and so on.